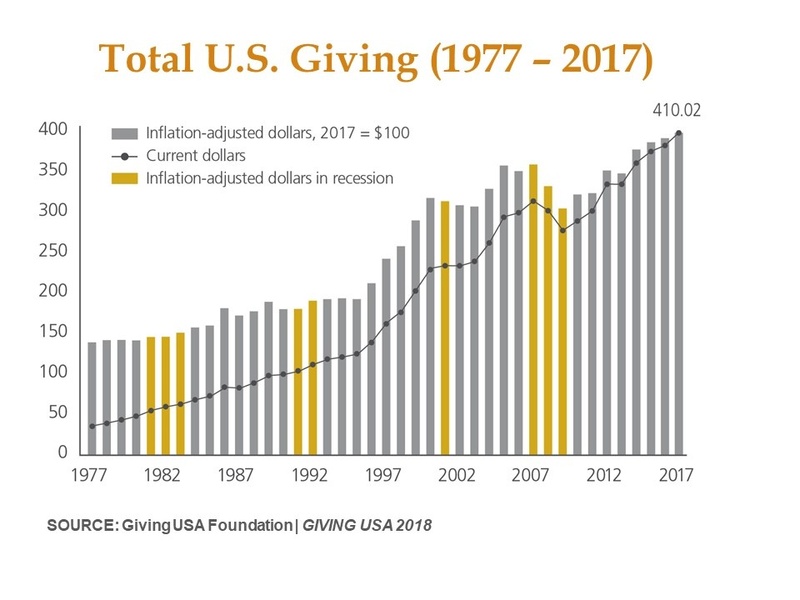 With this milestone year, U.S. giving continues a steady growth trend over the past eight years, indicating a positive climate for philanthropy. Giving to every category of recipient organizations increased when measured in current dollars, except for international affairs, which dropped by 4.4 percent. 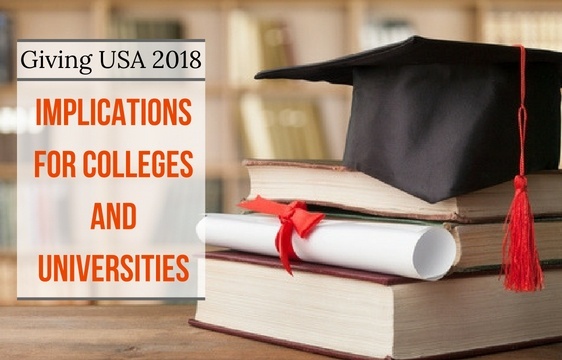 Four subsectors (foundations; arts, culture and humanities; public-society benefit; and health) saw significant growth of 7 percent or more, with foundations leading the way with an impressive 15.5 percent growth over 2016. Giving to health increased by 7.3% in 2017, with a total of $38.27 billion—the highest amount the subsector has ever received in both current and inflation-adjusted terms, surpassing the previous year’s high of $33.14 billion. Growth for health organizations has increased for the past six years, at an average of 7.9 percent from 2013 – 2017. This growth rate well exceeds the growth rate of 4.3 percent in total giving across all subsectors for the same period. Nonprofit Board retreats can be a productive tool to get key volunteers and staff on the same page. It’s an opportunity to devote a significant amount of time solely to an important topic or agenda item, without interrupting the normal business of a standing board meeting. We recommend setting aside time for you and your organization’s leadership to focus on important issues. Board retreats can also be an effective tool for building camaraderie and collaboration among board members. 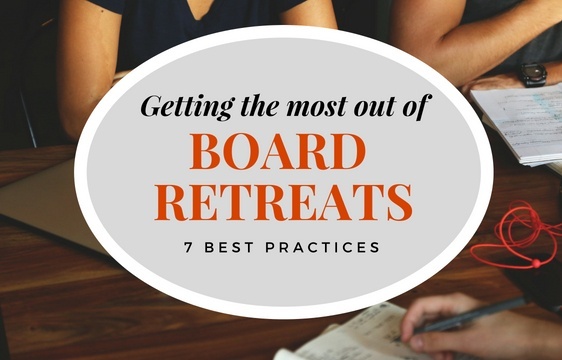 According to the BoardSource Leading with Intent: 2017 National Index of Nonprofit Board Practices, 42 percent of nonprofit boards hold annual retreats for their board members. The report indicates that providing this type of social time can be impactful when it comes to increasing the level of satisfaction board members feel with their board service. CEO’s of boards which held annual retreats were more likely to report their board worked as a collaborative team and that their board members were eager to serve the maximum number of terms on the board. 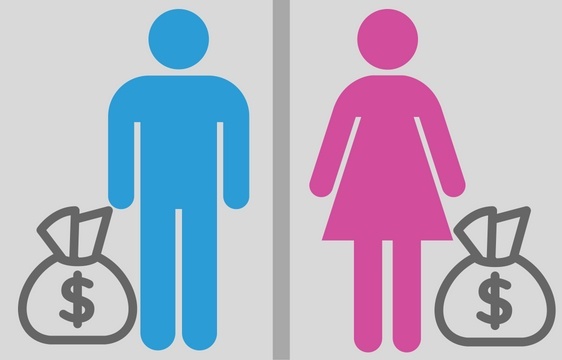 Do you have an updated development plan and do you use it? 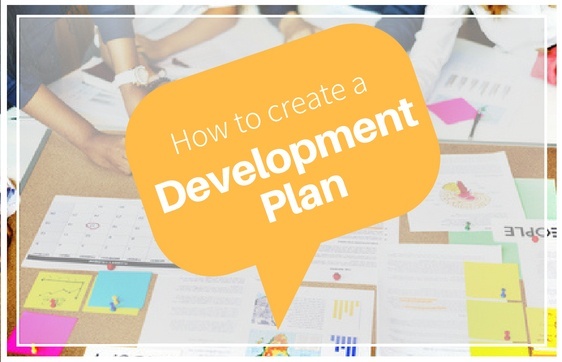 Creating a comprehensive development plan can guide your organization’s fundraising efforts and position you for future fundraising success. The plan can help you prioritize your fundraising activities for both short- and long-term growth, identify key constituent groups, and provide metrics and benchmarks by which to measure and evaluate success. 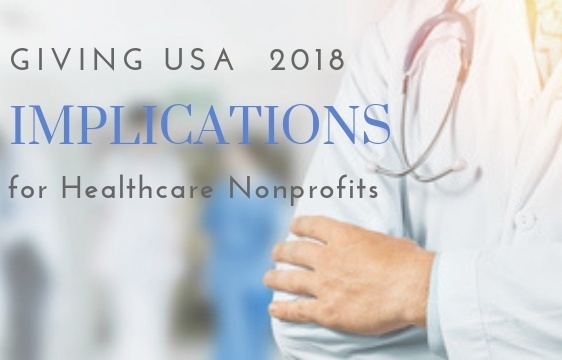 Nonprofit organizations across the country utilize campaigns to rally key constituents around programs and projects that move the organization forward. 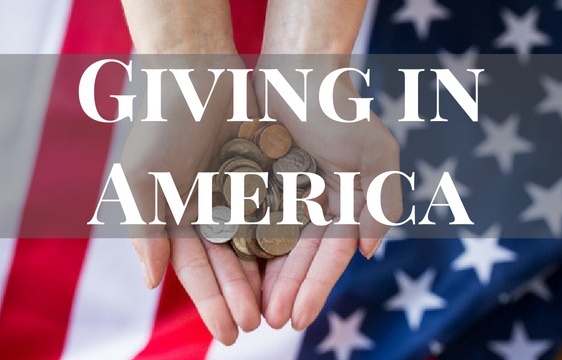 Fundraising campaigns provide a great platform to share the vision of the organization, serve as the catalyst to engage volunteers in hands-on fundraising activities, and significantly increase philanthropic resources to the organization. When done properly, campaigns can significantly enhance an organization’s impact and improve operations, however, much planning and preparation are required before moving into a campaign. 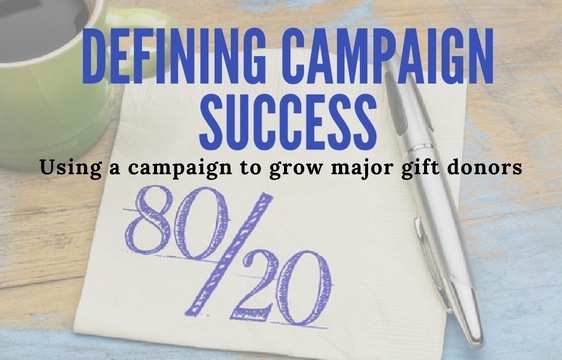 The role of planned gifts in a campaign is one area that must be discussed early. 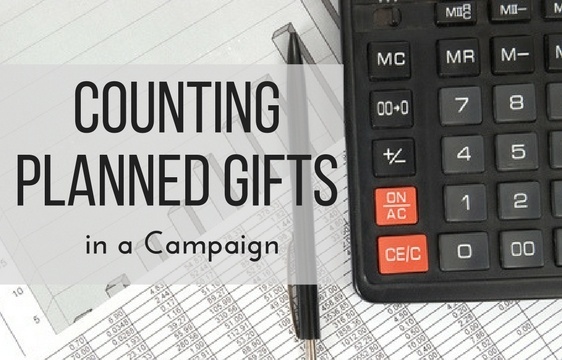 Planned gifts are funding as much as 40 percent of some comprehensive campaign goals, so it is crucial to establish a clear policy for these types of donations before beginning to solicit gifts for a campaign.